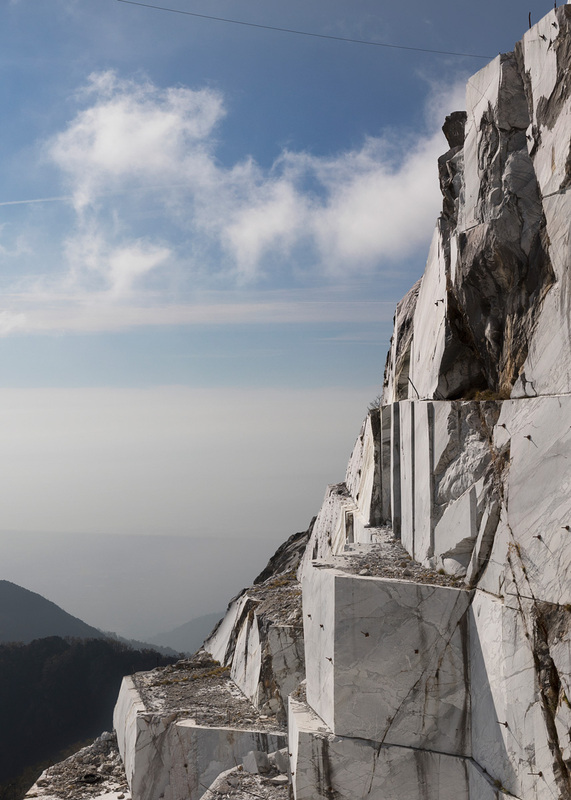 It was Michelangelo Buonarroti who first understood the potential of Monte Altissimo in 1517 and who built the first part of the road that would later reach the deposits of this world famous mountain. 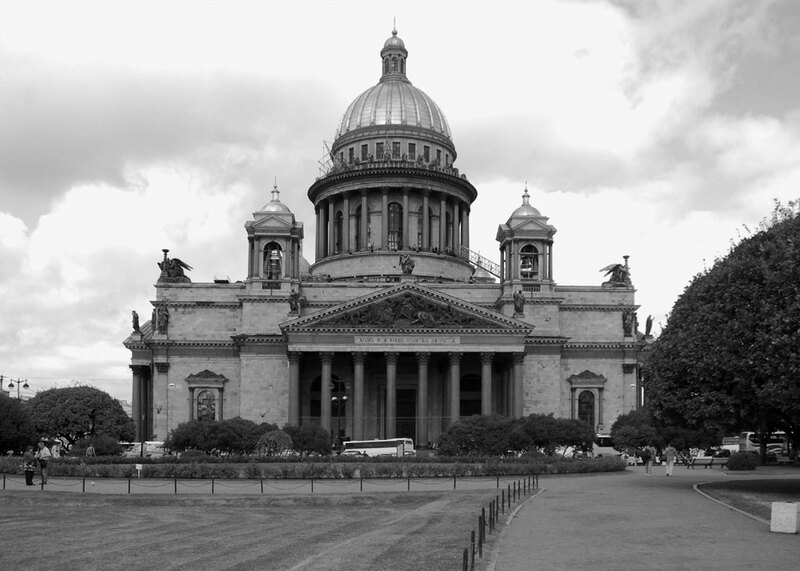 Since then, the marbles of Altissimo have been used for many prestigious works in Italy and abroad: in the Cathedral of Saint Isaac in Saint Petersburg (1845), in the reconstruction of Montecassino (1945—1962), in the polychrome floors of the Basilica of San Pietro in the Vatican and in important public and private projects. 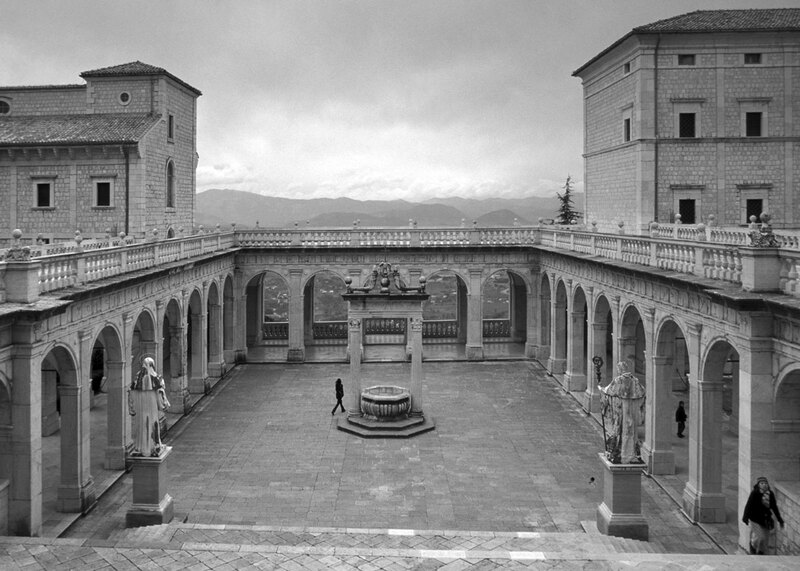 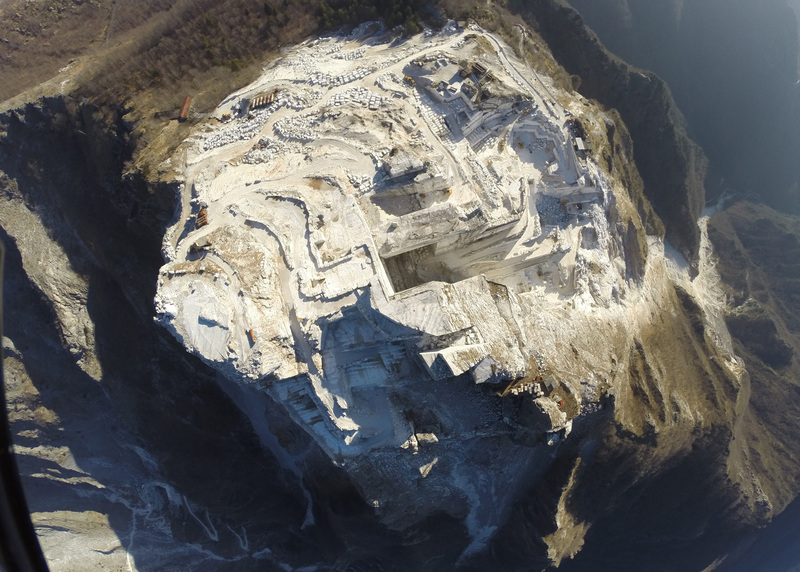 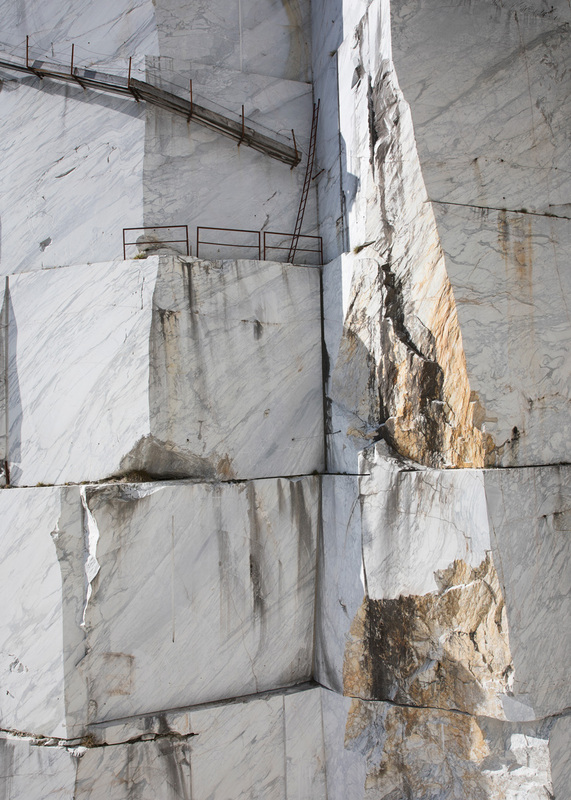 For over two thousand years the marble quarries have been the defining feature of the Tuscan landscape of the Apuan Alps. 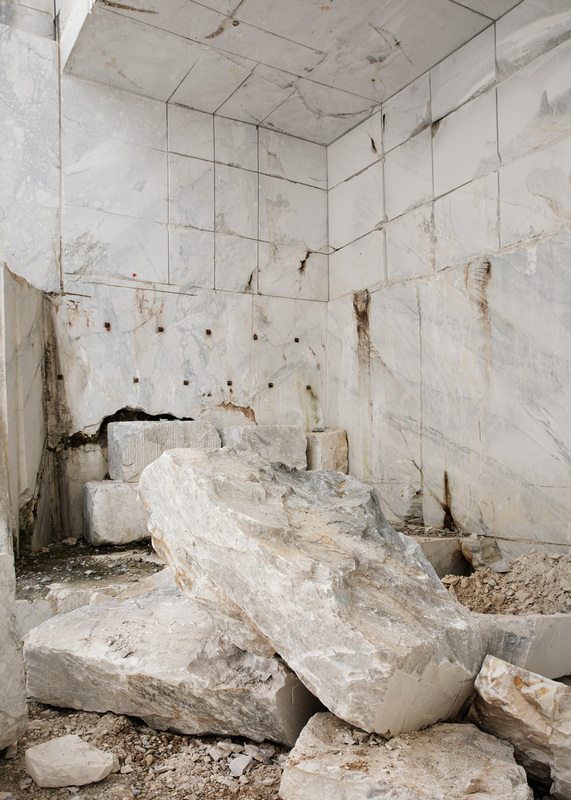 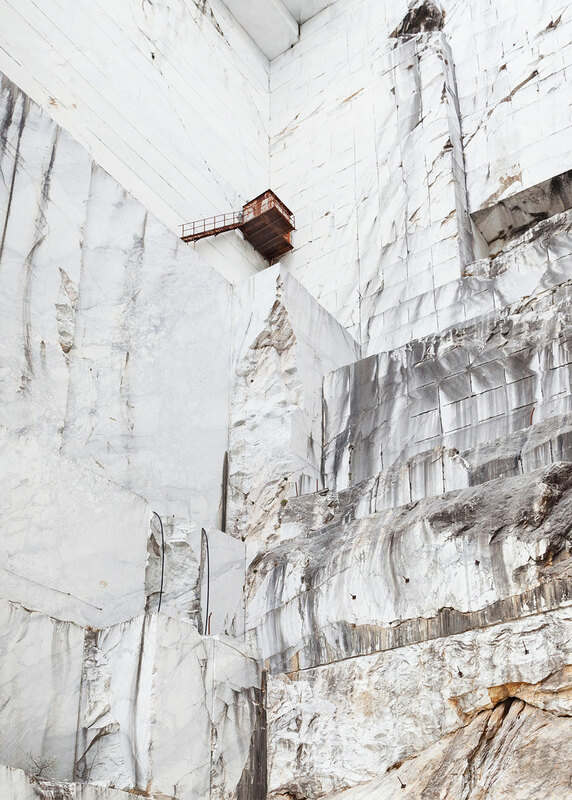 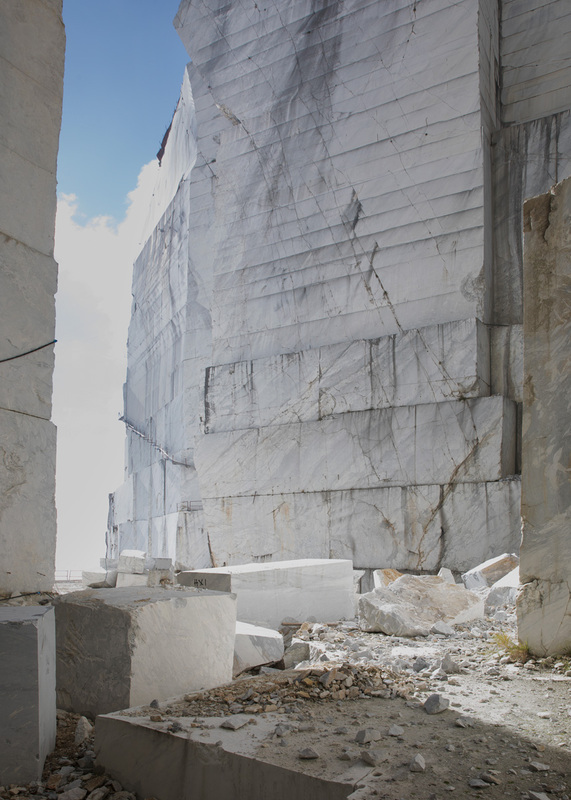 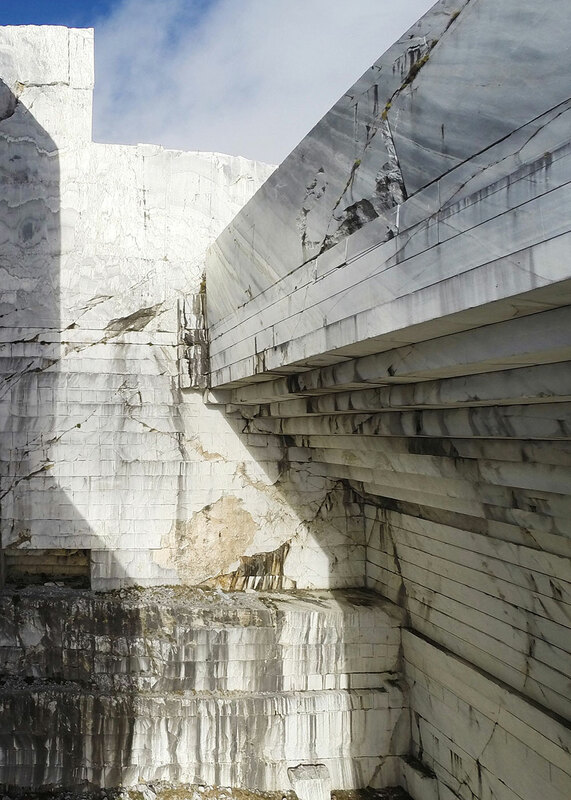 Famous sculptors, from Hiram Power to Auguste Rodin, from Isamu Noguchi to Henry Moore have worked the white marble of these quarries. 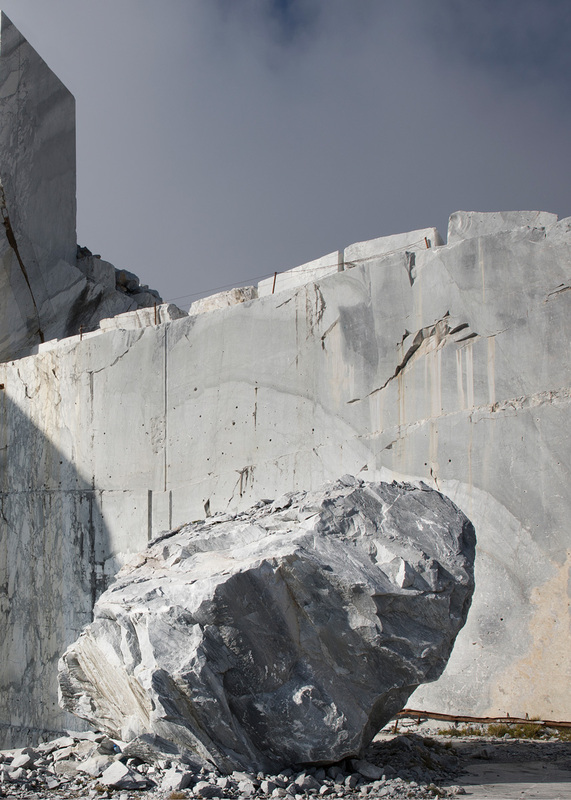 Today Henraux proudly preserves this heritage and these places where its technicians and workers are engaged in production activities, using methods based on centuries of experience supported by the most advanced technology.